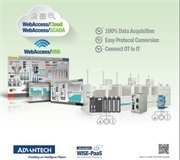 Realize Your IoT System, Available, Visible, Usable! 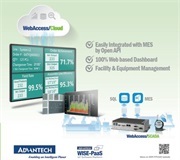 Advantech's device-to-cloud solution realizes the possibility for edge devices to pass equipment and environmental data to cloud platforms directly. 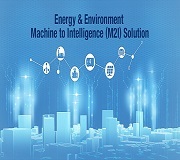 They also enable the utilization of cloud platform tools to perform statistical analysis and visualization of data, so that users can understand the status of the equipment and environment at a glance. 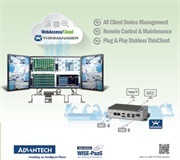 Advantech’s WISE wireless sensor node (WSN) series leverages Wi-Fi, Cellular, and low-power wide-area network (LPWAN) technology to provide sensor-integrated nodes, IP65-rated nodes, and solar-rechargeable nodes. The pocket-size UNO-2271G is the same width and length as a 2.5” SSD but still includes the ability to expand its performance to meet your needs through six mounting solutions (Stand, Pole-mount, VESA, DIN-RAIL, Wall-mount, and vertical mount) and over 30 iDOOR modules. This combination gives users over 100 possible combinations to meet all possible needs. 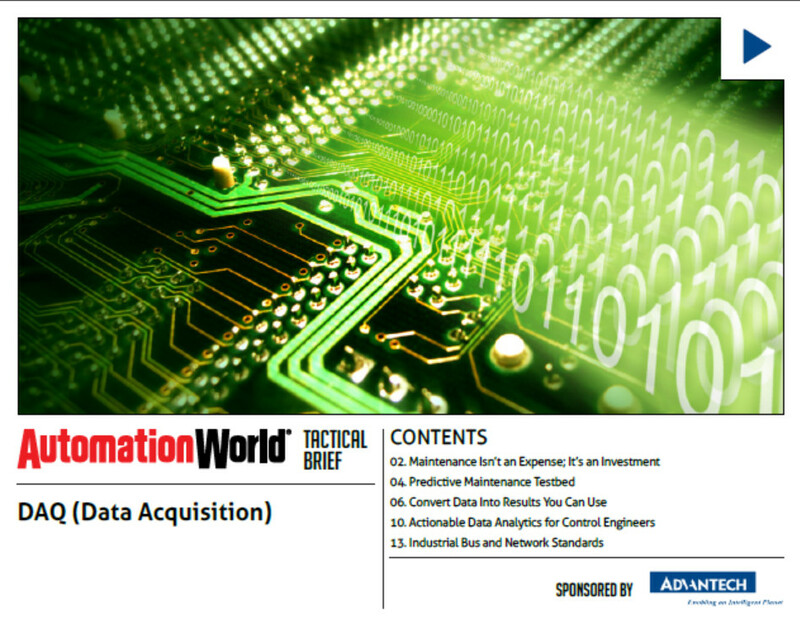 Learn how to invest time and money in the right places for actionable predicitve data analytics. Read this brief to strategically reimagine preventive maintenance as an investment and leverage real-time machine data to proactively manage production assest. 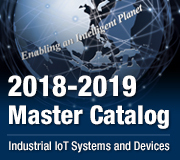 Understanding how streams of data get from sensors to the data analyst's software tools is the first step to improve data inspection, cleaning and filtering. When reading this brief, you will learn more key steps to keep data analysts focused on conceiving and building useful calculation and models - instead of inspecting and managing the data itself.